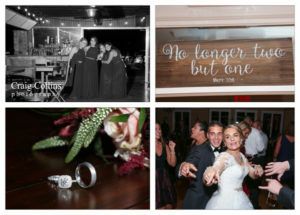 When you were high school sweethearts and had been together for 9 years there comes a time when a wedding is almost a foregone conclusion. 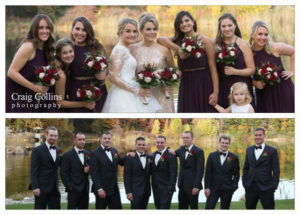 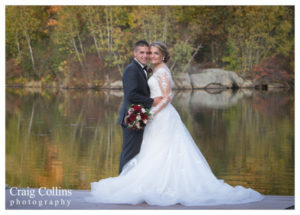 Kim and Ron met in high school, have been boyfriend and girlfriend since senior year and were approaching their 9th year of being together and they sealed the deal with a wonderful wedding on a beautiful Fall day in October. 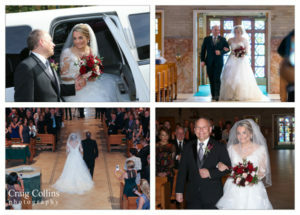 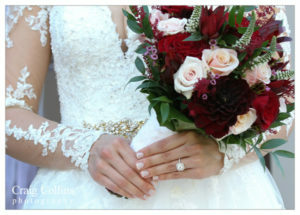 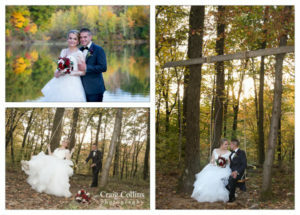 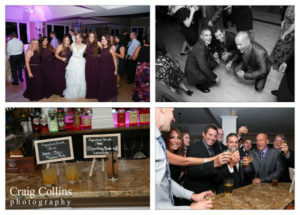 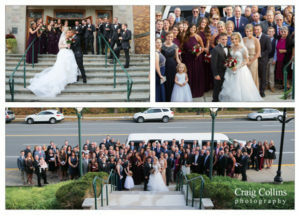 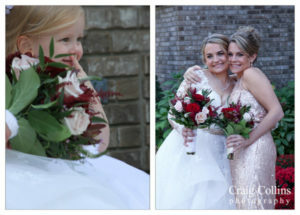 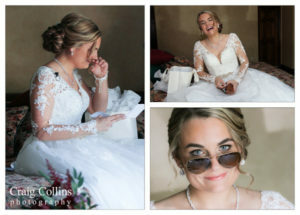 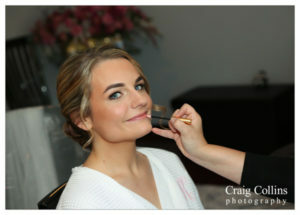 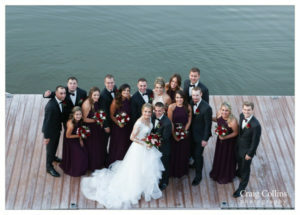 “My dress was bought from ‘I do-I do’ in Morristown and the designer is Essense of Australia. 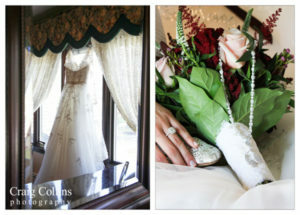 It was full of lace and lots of tulle! 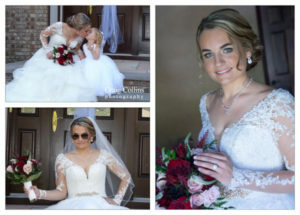 It has a deep V-neckline and was accented beautifully with long lace sleeves!! 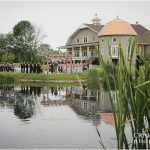 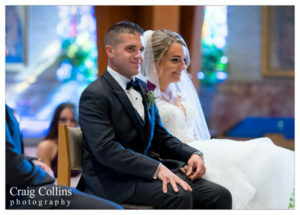 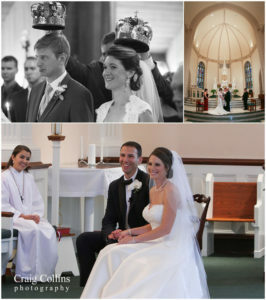 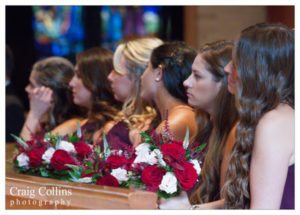 The wedding ceremony was at Our Lady of the Lake in Verona, NJ. 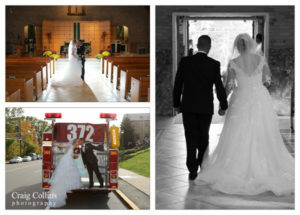 The couple had some interesting transportation available to them at the church – Engine 372 from the local fire department where Ron is a volunteer fireman! 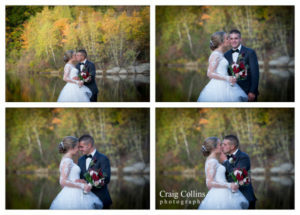 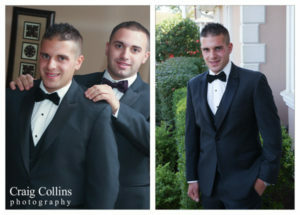 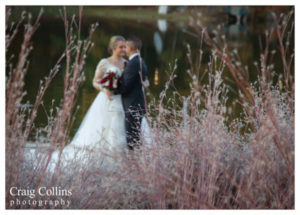 We were so happy to be chosen as the wedding photographers for the happy couple. 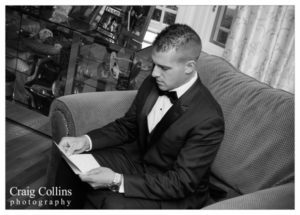 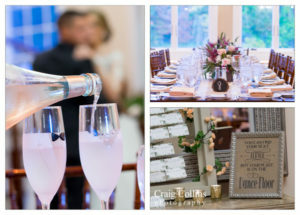 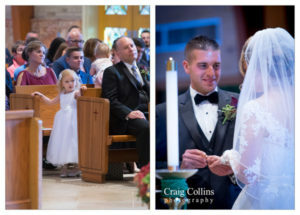 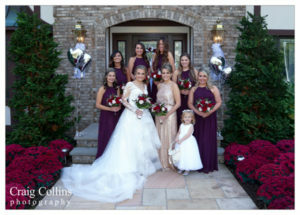 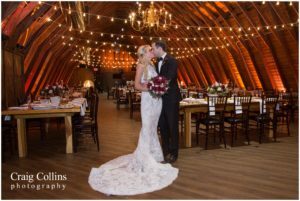 If you’re planning a wedding in the near future and you’re looking for the same kind of professional wedding photography package that Kim and Ron received give us a call today at 973-335-1505 and we’ll set up an initial consultation.